The Thule Easy Fit CU-9 is the world's easiest to install tire chain. 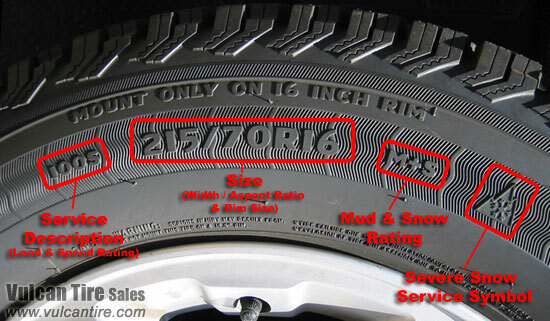 Just drape it on the tire and slide the foot pedal, that's it! 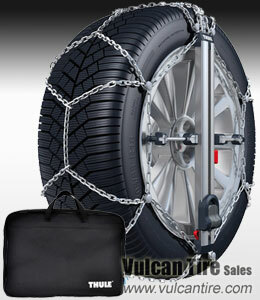 Diamond chain pattern and D-shaped links offer outstanding traction on icy roads. The best anti-scratch solution employed by link chains through the use of nylon "stand-offs"